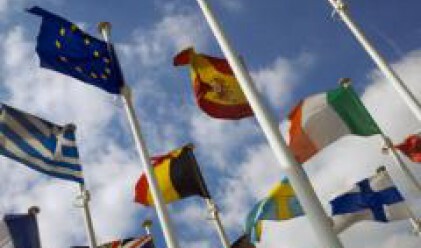 The Bulgarians are among the EU citizens who are not well aware of the regional policy of the Union, according to the results of a Eurobarometer survey of how Europeans perceive this policy released Friday by Danuta Huebner, the Commissioner responsible for regional policy. Public awareness is highest in Slovenia (66%), Lithuania (65%), Austria (64%) and Ireland (64%). (mainly people from France, the Netherlands, Bulgaria and Slovenia). By contrast, Lithuania and Ireland are examples of countries whose people almost unanimously recognize the positive impact of EU support.